The Pompeii ruins tour takes 2 hours and it’s enough time for visiting the most important of the site. My suggestion is to reserve an official guide who can be provided by me in advance on request. More hours of excusion can be added but you have to bear in mind that walking trought Pompeii ruins is a tiring experience and adapted shoes are recomended. Pompeii is one of the most important examples of Roman civilization, it is a great open book on the art, customs, crafts and daily life of the past. 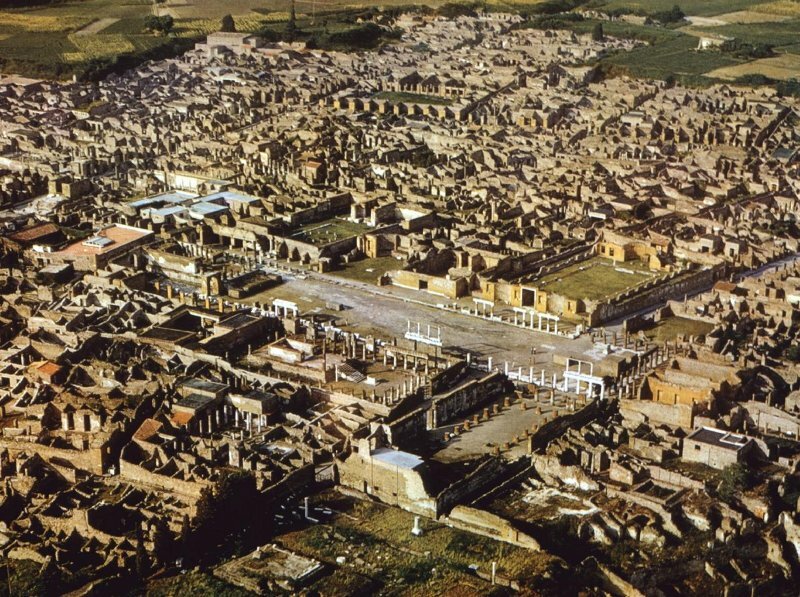 The city has re-emerged from the darkness of ages as it was when it was covered by a thick layer of ash spill and lava by the devastating eruption of Vesuvius. 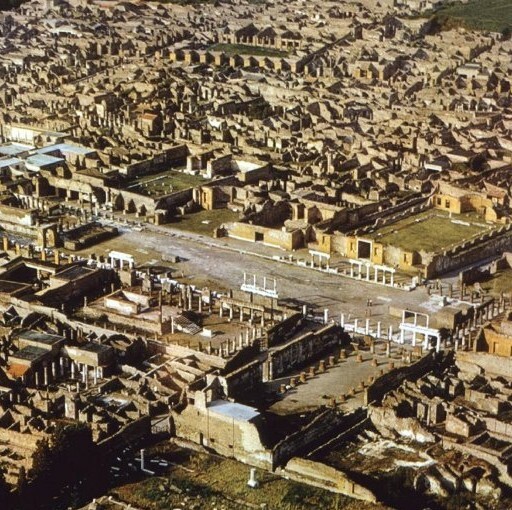 Pompeii ruins are therefore a great reminder on the Roman civilization: the memories of the past, alive and tangible. 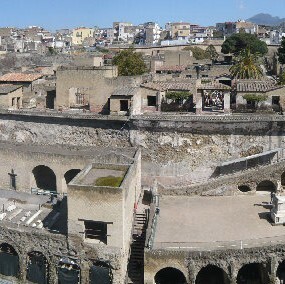 The Herculaneum tour takes 1 hour and half, so it’s possible to visit both places (Pompeii and Herculaneum) on the same day. 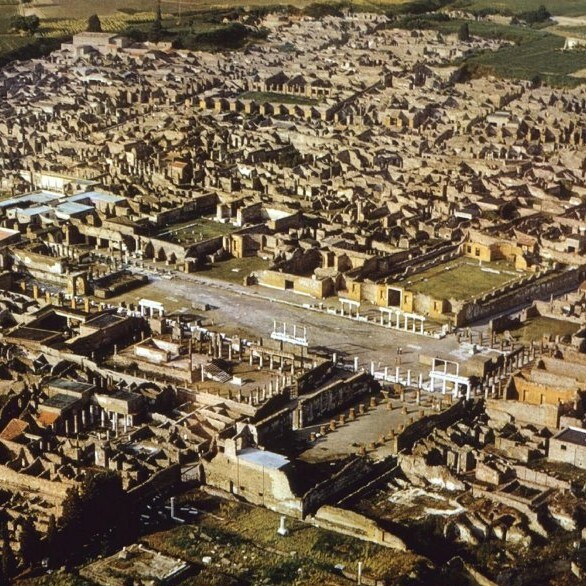 Herculaneum was overwhelmed by a flood of mud and volcanic debris, which gave rise, solidifying, in a kind of tufa, high between 8 and 10 meters, within which, the higher parties of construction and also all organic materials, like wood, clothes, food, etc, could be preserved much better than at Pompeii. ...so Herculaneum offer a unique vision of the ancient private life. After the visit of the ruins, if you want, I can take you to a winery situated in a magical place with wonderful natural scenary where you will taste wines, pasta, the bruschetta made in their bread oven. Together with hams, salamis and cheeses, you have all you need for a delicious and healthy lunch with a taste of 6 different wines and grappa. It will be a great and unforgettable experience!! !